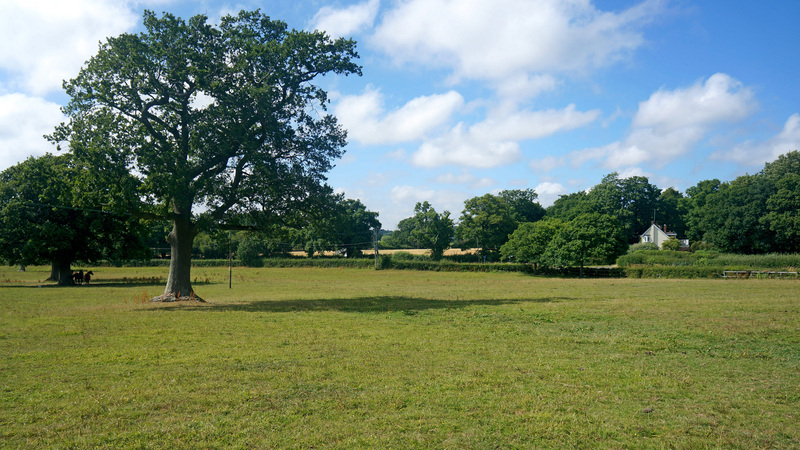 Why buy land for sale in Waterlooville? A desirable opportunity to own approx. 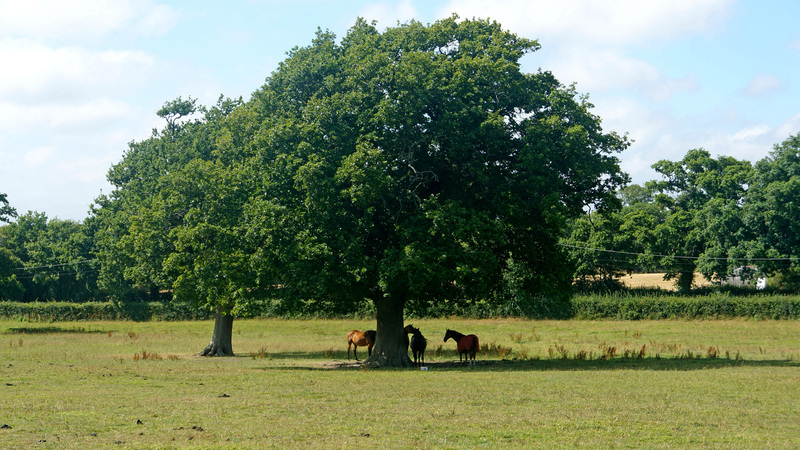 13.58 acres of attractive grazing land separated into 5 good sized lots suitable for paddocks. Acclaimed Jockey and Trainer Bill Smith previously owned the land for the past 20 years for the breeding and rearing of race horses. All lots benefit from extensive road frontage and Lot A benefits from it’s own private gated access. 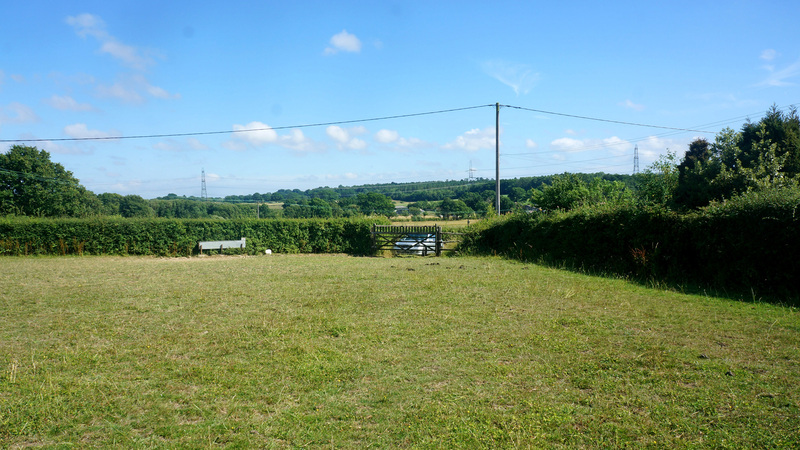 The land is flat and is enclosed in the main by mature hedgerow and high quality post & rail fencing. There is a water trough in lot A though water is not believed to be connected. The land is situated in Denmead; an affluent village in Waterlooville that benefits from good local amenities and excellent transport links. The site is close to residential housing that could offer the site long-term development potential. Furthermore Denmead Parish Council has been asked to provide 250 new homes within the village. The outstanding quality of these lots combined with their location would make an ideal home for your horse and with land prices remaining strong in this region, could make a good long-term capital investment. The land benefits from gated access and all lots enjoy extensive road frontage onto Lower Crabbick Lane, School Lane & Uplands Road. Full vehicular right of way is provided to all lots via an 8m easement (shown blue on the site plan). Lot A benefits from its own private gated access off Lower Crabbick Lane. 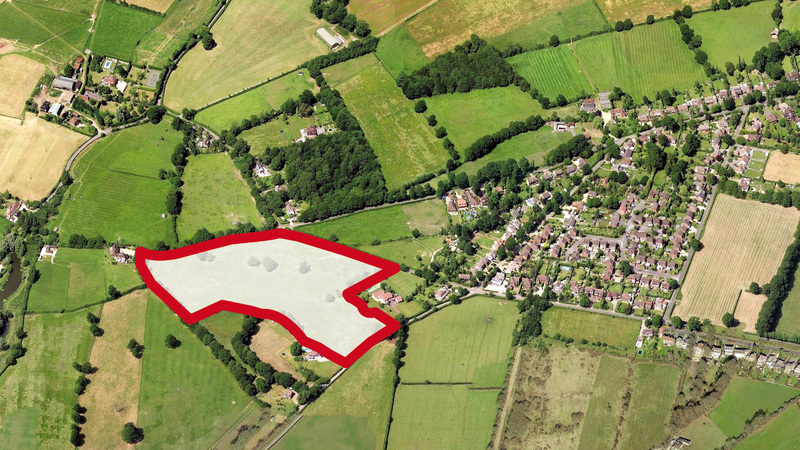 The land is designated as Greenfield and any development would be subject to the appropriate planning permission. Not looking for land for sale in Waterlooville? The land is situated is an extremely affluent area where house prices are 103% above the national average. These premium house prices reflect the desirability of the village as a place to live and own property – including land. This has led to a lack of affordable homes in the area. Denmead Parish Council has stated that they are being asked to add more affordable housing to the village and have a number of sites identified around the borders of the village. The number of houses they are being asked to provide is 250 over the next 20 years. The land is located within the village of Denmead which is considered to be part of Waterlooville. The ‘gap’ between Denmead and Waterlooville is gradually being reduced with much housing development in recent years. The village has several local amenities including retail, health, education and community facilities as well as retaining many of the benefits of a post-rural community with its proximity to the Forest of Bere and South Downs National Park. With such alluring surrounding countryside and ease of access to neighbouring large cities and commuting to London, Denmead is an increasingly popular location to live. Waterlooville town centre has a good variety of shopping and recreational facilities associated with a large town. Fareham to the south is a market town between the cities of Southampton and Portsmouth. In recent years Fareham has developed several attractions to draw visitors to the area. The town centre has been improved to bring it up to modern standards and new stores have opened in the town attracting a wide range of shoppers. The naval city of Portsmouth is just over 4 miles away and is home to several tourist attractions and major high street stores. The city has grown dramatically due to both the buoyancy of the local economy and improved transport links. The market town of Petersfield to the north lies wholly within the South Downs National Park. The town is a main centre for exploring the South Downs National Park. Denmead is situated on the B2150, which connects the site to the A32 and A3(M). The A3 is a major road connecting London and Portsmouth. The M27 motorway to the south provides easy access to both Portsmouth and Southampton. Portchester train station has frequent services between Southampton and Brighton. Services to London also stop at the station. The village of Denmead is well placed for leisure, historic and cultural activities. The local countryside is second to none with numerous country walks and wonderful views. The site lies close to the Forest of Bere, part of the South Downs National Park. 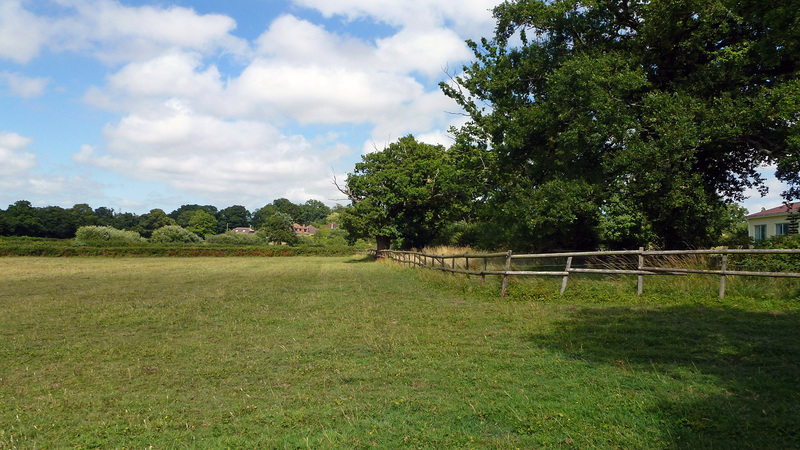 It provides countryside access to the residents of Denmead having a number of paths and bridleways. The South Downs Way is a long distance footpath and bridleway with stunning views, attractive wildlife, fine pubs and pretty villages running along the South Downs. The trail runs for 100 miles from Winchester in Hampshire, to Eastbourne in East Sussex. Portsmouth & Southsea seafront is a popular tourist city with the harbour, the Mary Rose and the Spinnaker Tower being among the largest attractions. For those preferring some where quieter, the beaches of Hayling Island and Lee-on-the Solent are also close by. The land is well located for racecourses with Goodwood and Fontwell nearby, and 10 other tracks within 60 miles. To arrange a site visit or to buy the land for sale in Waterlooville; please call 01727 701330 or email enquiries@vantageland.co.uk.